Offering a wonderful “Quality of Life, and fantastic lifestyle with something for everyone, is just some of the reason so many Canadian’s relocate to the Comox Valley. Boasting Canada’s most temperate climate, the Island provides many opportunities to explore and experience the outdoors, recreation and culture. I have lived in the beautiful Comox Valley many years and have thoughtfully worked with many Clients in this area for over 30 years. My service has earned me various recognitions and awards in the real estate industry with RE/MAX in the Comox, Courtenay, Campbell River and North Qualicum Beach areas. I am well qualified to guide you through the real estate relocation experience. I enjoy helping families and individuals search through the available homes and properties for sale until they find the right home with the right fit for them. The people I have met, are just as pleasant as the Comox Valley scenery and every day I seem to find another reason to love my job as a Vancouver Island Real Estate Board (VIREB) Realtor®. 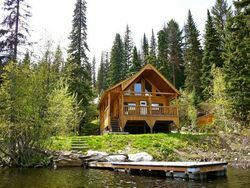 There are many challenges involved in relocating: finding the right home, in the right area, close to amenities important to you - these are just a few details that I am an expert at. Allow me to help you navigate through the process, and ensure that you achieve the best results while creating a pleasant experience. Let me help you find your ideal home or investment property. Email me or call me with your wish list! Whether you’re looking for a condo in the city or selling a waterfront home, I am committed to meeting your buying and selling needs. 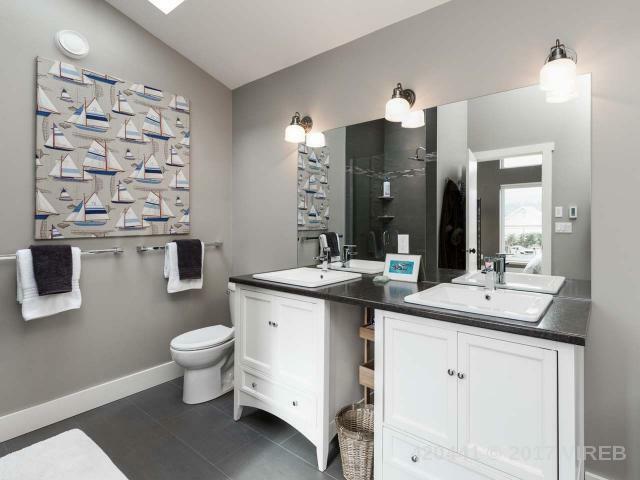 For more information on real estate properties in Comox, Courtenay, Campbell River and North Qualicum Beach. Please refer to my current properties. If you are new to the area, please take the time to learn a little bit about the Comox Valley Regional District. 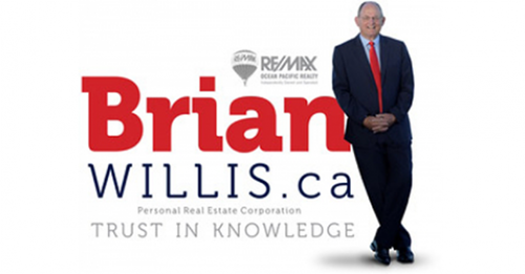 Please contact your Comox Valley Real Estate Agent Brian Willis when you are ready to buy your next Comox Valley home, or sell your current Vancouver Island home, or if you would like more information about one of our available real estate properties. Discover more about each of these Comox Valley communities each of the Community Links and Videos below. 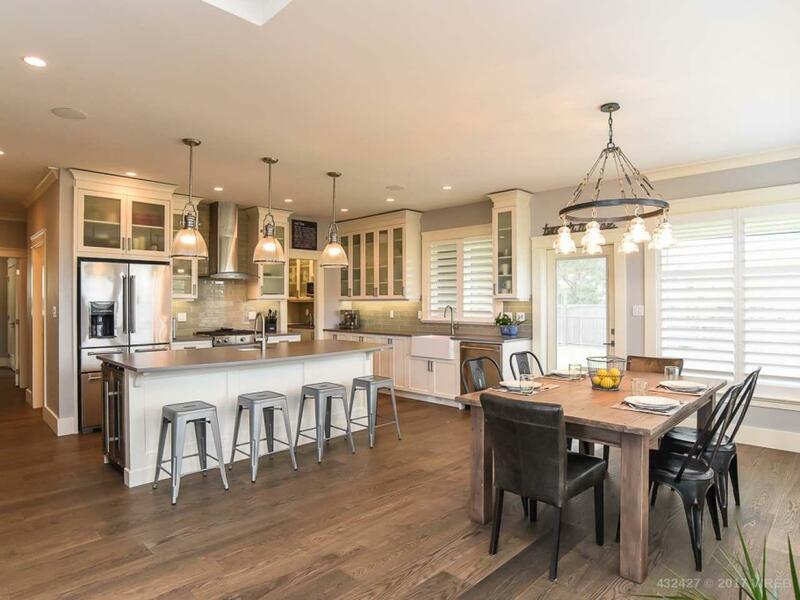 Whether you're buying or selling a home in the Comox Valley or across Vancouver Island, we've got a ton of videos, articles and constantly updated listings to keep you in the loop. Can't find what you need, drop us an email or call.